Looking for professional 3D rendering modeling design services & graphic design company for your marketing print and web material Chicago Illinois IL, Aurora, Rockford, Joliet, or Naperville, IL? Look to Capital Exhibits and see how our professional staff can work with you on improving your brand recognition by creating the right graphic design investment for your business. 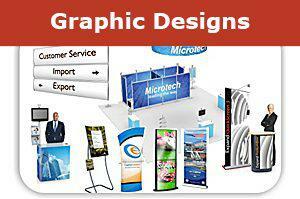 We can get a banner designed for your next show in one day if needed. 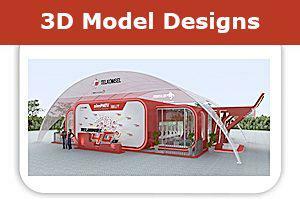 Our creative designer are fast and experienced. We also provide variety of large format printing services such as Vinyl banners, fabric, mesh, static cling for outdoor and indoor use. Call us at 866-730-3746 to discuss your next project.